Dry skin is so hard to deal with and something I’ve been struggling with for a number of years now. In my case, it can sometime lead to a case mild eczema which while minor, is definitely quite difficult to deal with. 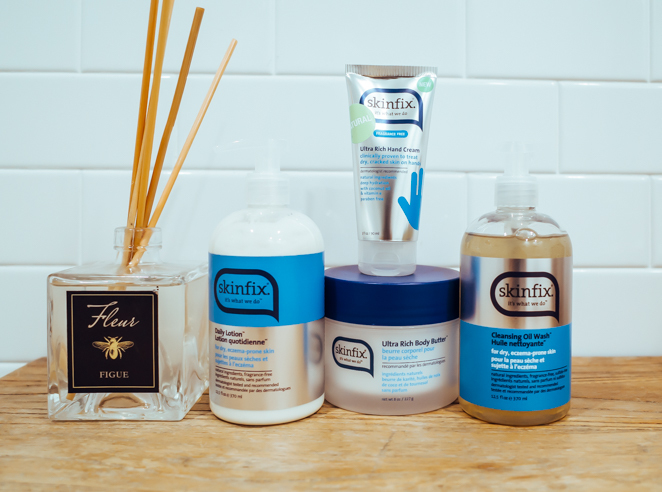 Thankfully I’ve discovered the Skinfix Body Care Collection which consists of their Ultra Rich Body Butter, Cleansing Oil Wash, Daily Lotion and Lip Repair Balm. Skinfix is the expert in natural, healthy skincare. They have built their head to toe skincare collection for the whole family on over a century of using the best natural ingredients in their products. 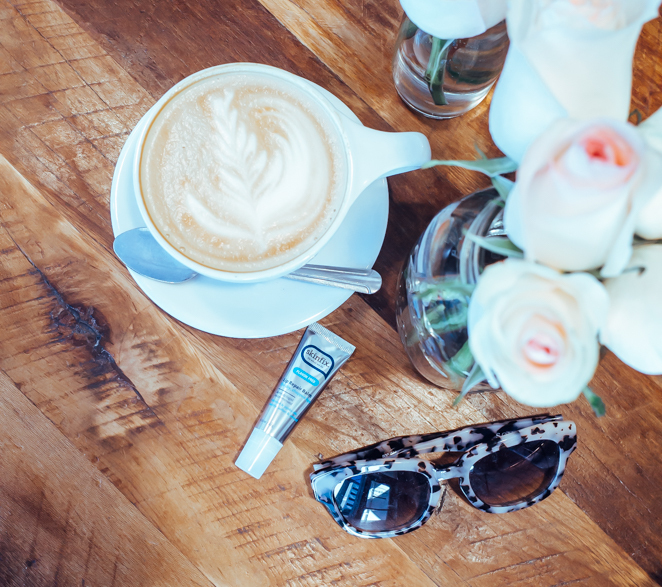 The climate tends to be very dry here in LA pretty much year round but thanks to the Skinfix Body Care Collection regimen, my skin doesn’t have to match! The most effective way of preventing my eczema (which is concentrated on my shin) is to basically keep my skin clean and well moisturized. To that end, the Skinfix Cleansing Oil Wash and Daily Lotion are the perfect combination. I wash my legs with the Oil Wash and then gently pat the area dry. I then apply the Daily Lotion for some light, natural hydration. When my skin starts feeling a little dry during the course of the day, I use the Ultra Rich Body Butter and I’m good to go! The best part of the whole collection is that it is made with natural ingredients with no added harsh chemicals, so the products are gentle enough for daily use even on sensitive skin and is dermatologist recommended. I’m loving my results after using the products for a few weeks now and I am so happy to have a regimen that will work for my skin all year round. This post was brought to you by Skinfix.